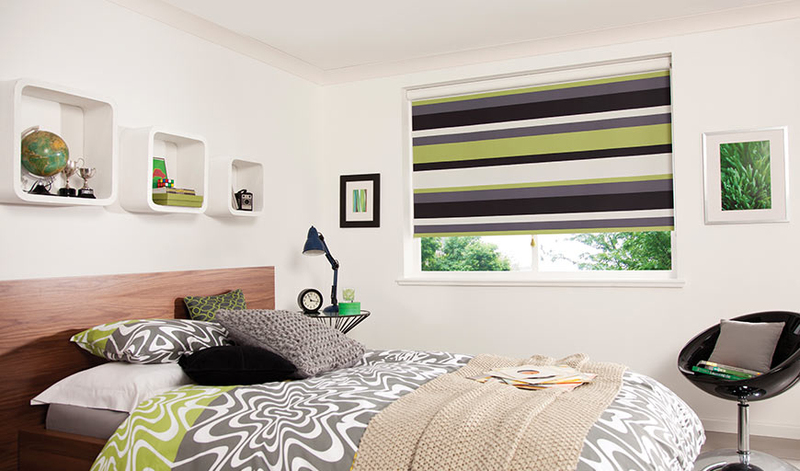 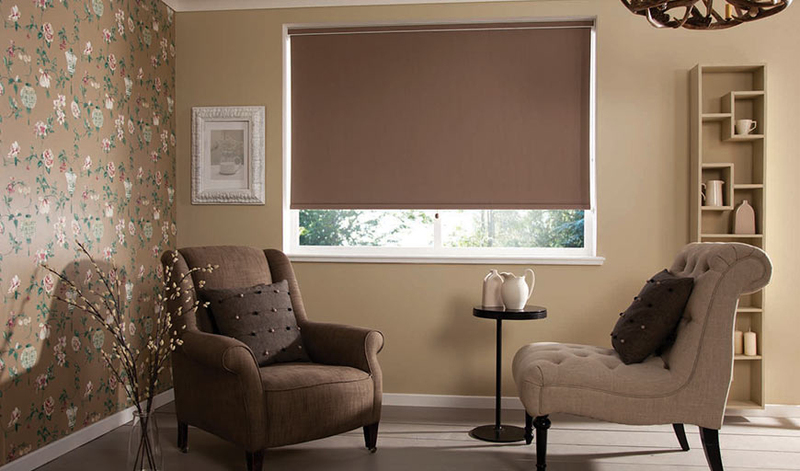 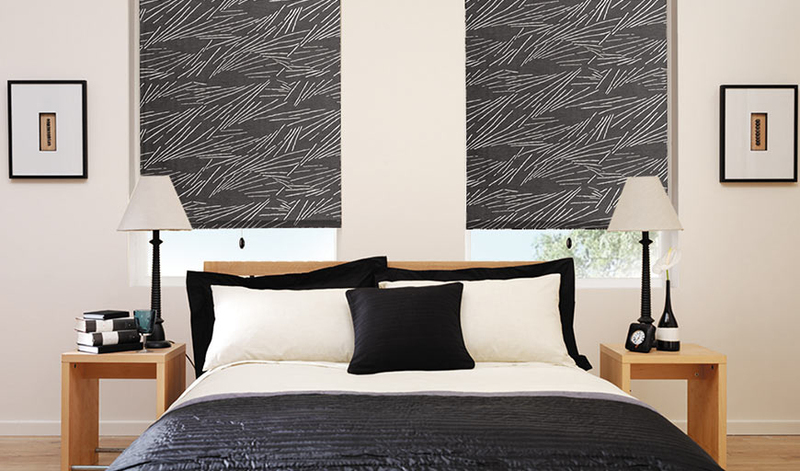 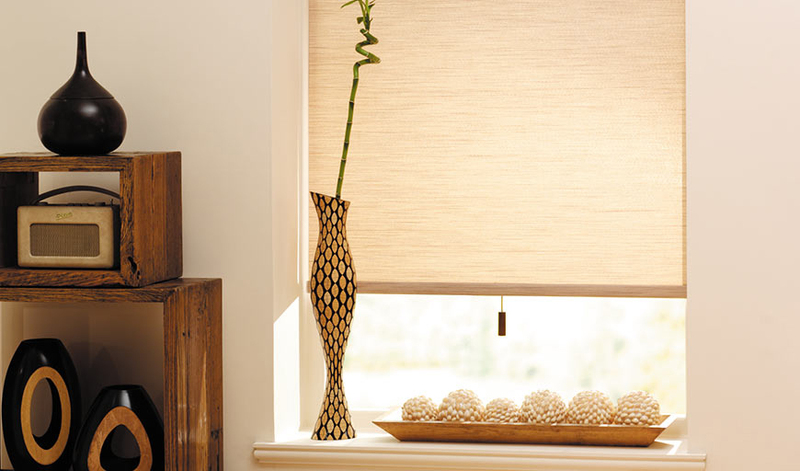 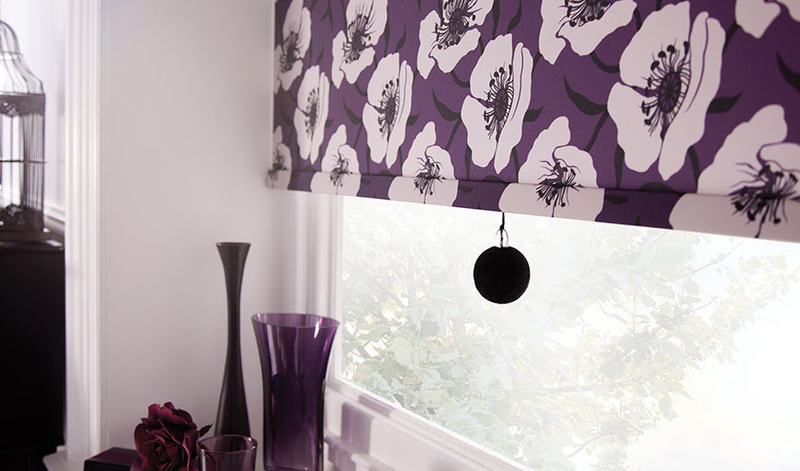 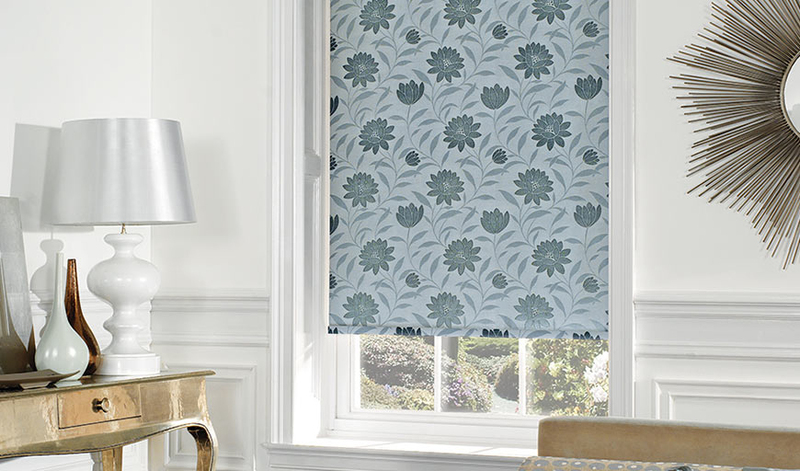 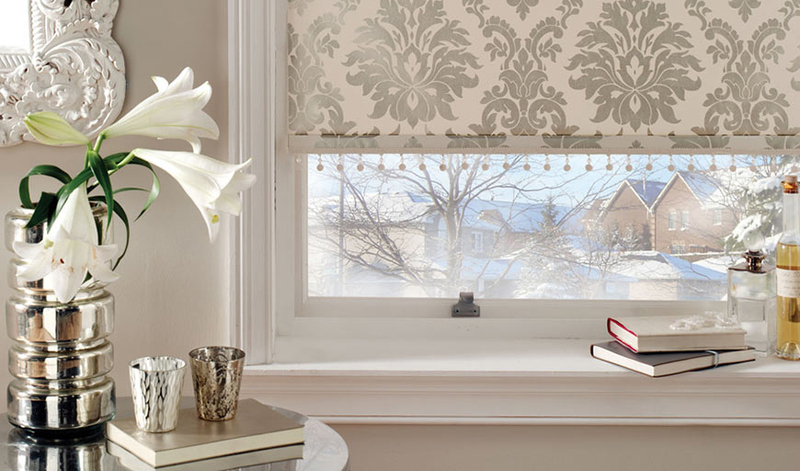 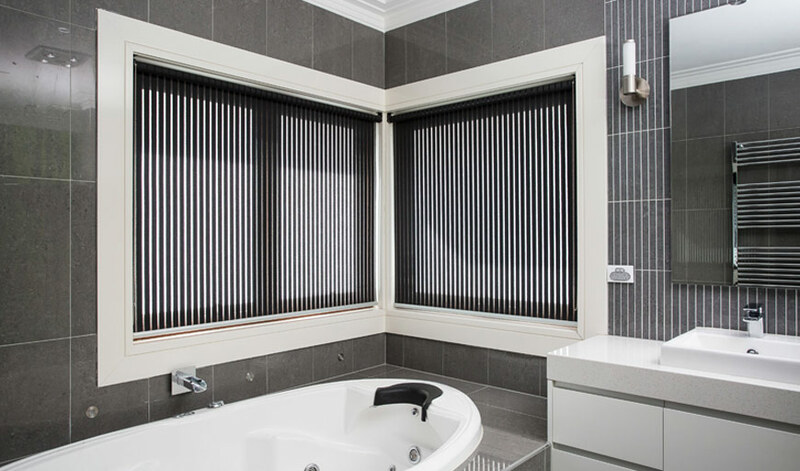 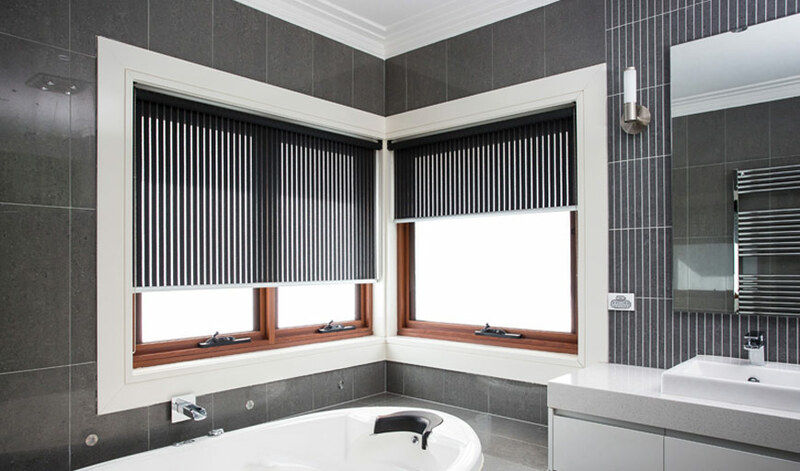 Visit Luxcel Blinds for superior quality Roller Blinds. 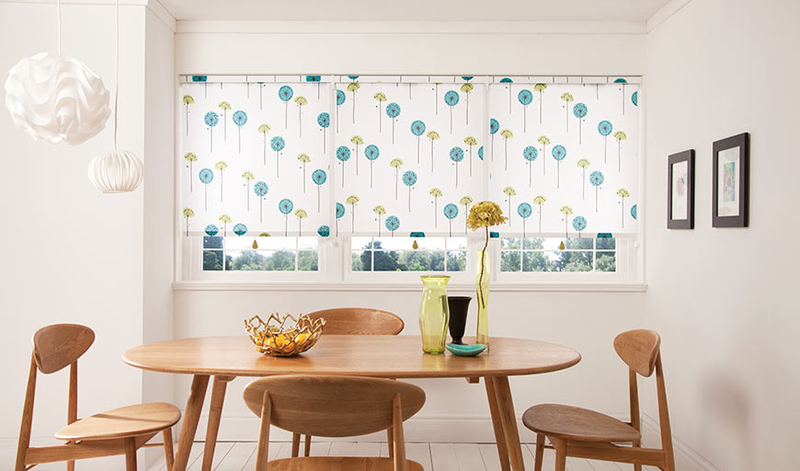 Available in a variety of shades and fabrics, Roller Blinds are the perfect window dressing to suit a range of living spaces. 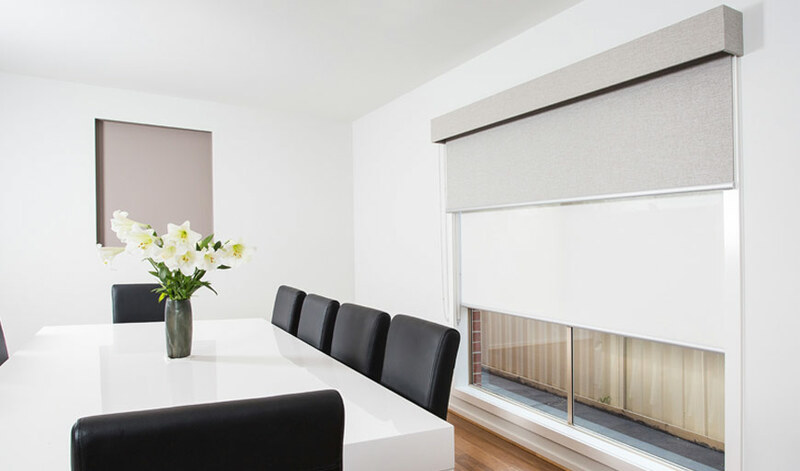 To grant you supreme control over light filtration and opacity, Luxcel offers a wide range of options – from translucent fabrics to dual roller option, sheer and blackout roller. 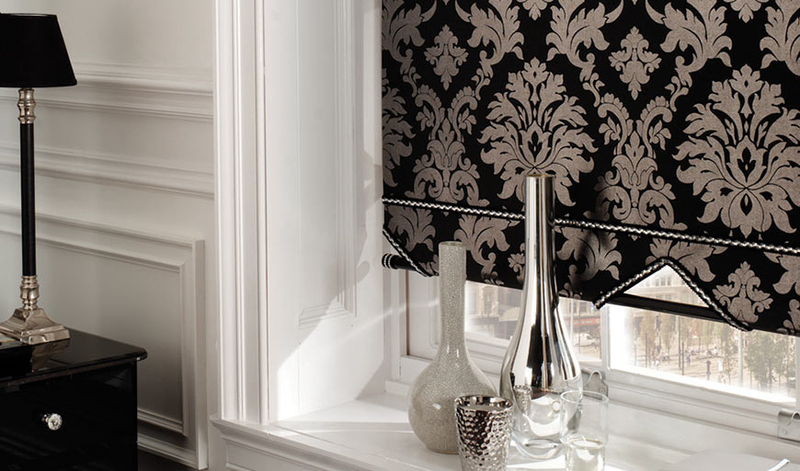 Our broad assortment of fabrics also includes plain, textured and patterned. 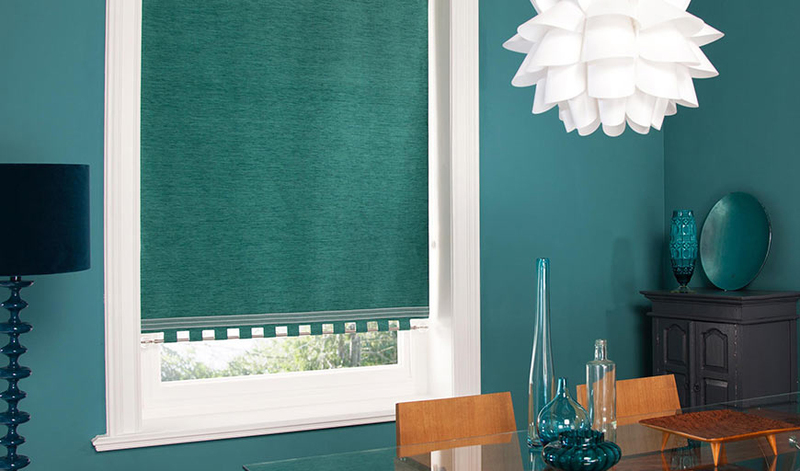 Fire retardant, Greenscreen & UV protection options are available. 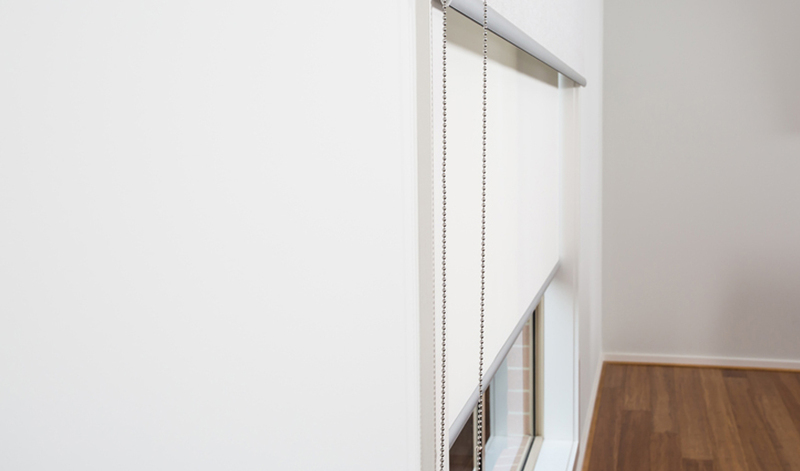 Ask our staff how these systems can improve the blinds you choose for your home.